Recently, Canadian Mattress Recycling made a donation to the Canadian Honey Council in support of their research to save our bees! We all know that bees act as important pollinators for crops and fruits. But did you know that honeybees contribute $470 million to the BC economy? (BC Government News, 2017) Beekeeping provides a key role in the production of crops and fruits in the province. According to the BC Honey Producer’s Association, there are more than 500 BC beekeepers and over 25,000 colonies of honeybees across the Province. 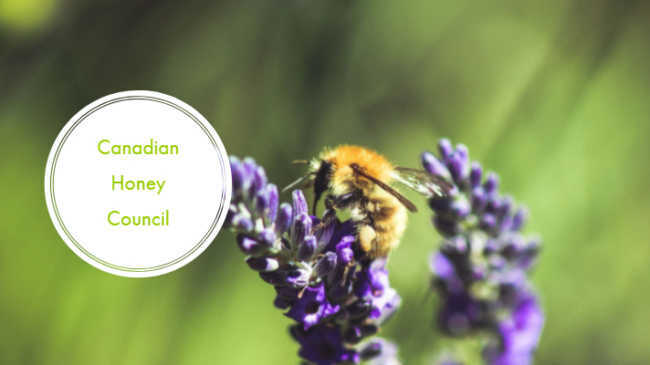 The Canadian Honey Council was founded in 1940 after realizing a need for fair practices in labeling, grading, and marketing honey nationally. There are about 8500 beekeepers in the organization across Canada, managing over 720,000 colonies of bees. In 2018, Canadian Mattress Recycling contributed $250 to the Canadian Bee Research Fund, a registered charity. The Canadian Bee Research Fund supports bee health research and other crucial research areas related to honeybees. Honeybee research has been underfunded for many years, and the CBFH was launched to support these research initiatives. Learn more about the funded projects on their website. Canadian Mattress Recycling is a 100% locally-owned BC company with a team of employees dedicated to customer service and environmental preservation through recycling. We are located in the middle of Metro Vancouver on Annacis Island on Delta, BC and serve the entire Lower Mainland region and beyond. We are open to new ideas about how we can help with local and global initiatives, particularly those that work towards preserving the environment, improving health and education, and nurturing community spirit. We believe in supporting the people and communities that support us.